Many of the programmatic interfaces of the Cocoa and Cocoa Touch frameworks only make sense only if you are aware of the concepts on which they are based. These concepts express the rationale for many of the core designs of the frameworks. Knowledge of these concepts will illuminate your software-development practices. 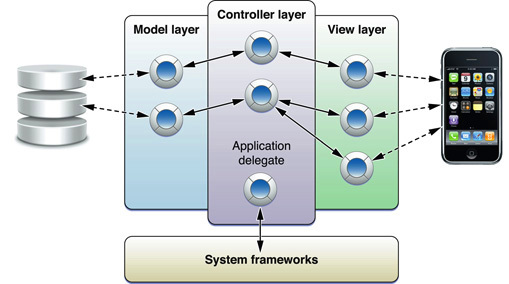 This document contains articles that explain central concepts, design patterns, and mechanisms of the Cocoa and Cocoa Touch frameworks. The articles are arranged in alphabetical order. Other documents—especially those that are intended for novice iOS and OS X developers—which link to these articles. Prior programming experience, especially with object-oriented languages, is recommended. Programming with Objective-C offers further discussion of many of the language-related concepts covered in this document.